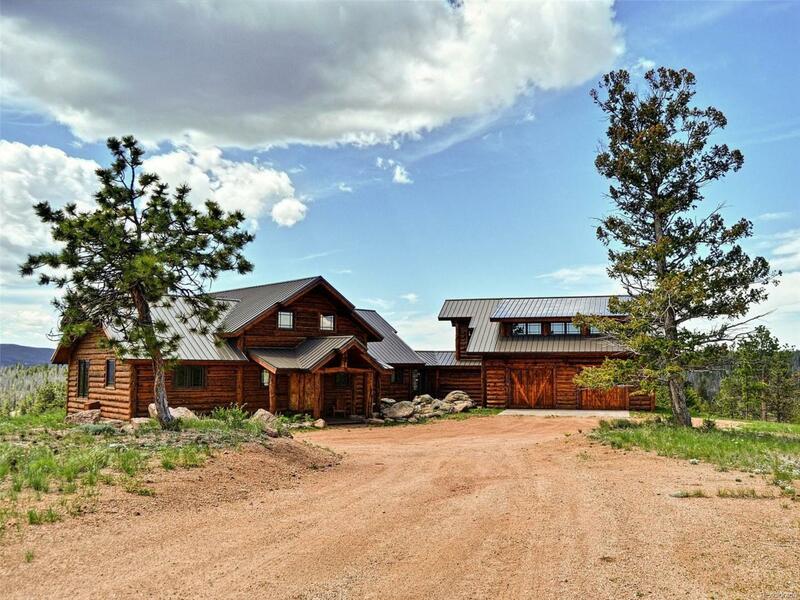 Located between Laramie, WY and Fort Collins, CO, 376 Deer Crossing Road offers a rare & distinct ownership opportunity in the Fish Creek Ranch Preserve. Developed with the vision to preserve the western lifestyle for future generations, the ranch encompasses 4,242 acres with fourteen 35 acre "Homesteads. There are five ponds on the property that are fed by Fish Creek, providing excellent fishing opportunities for Brook, Rainbow & Brown Trout. 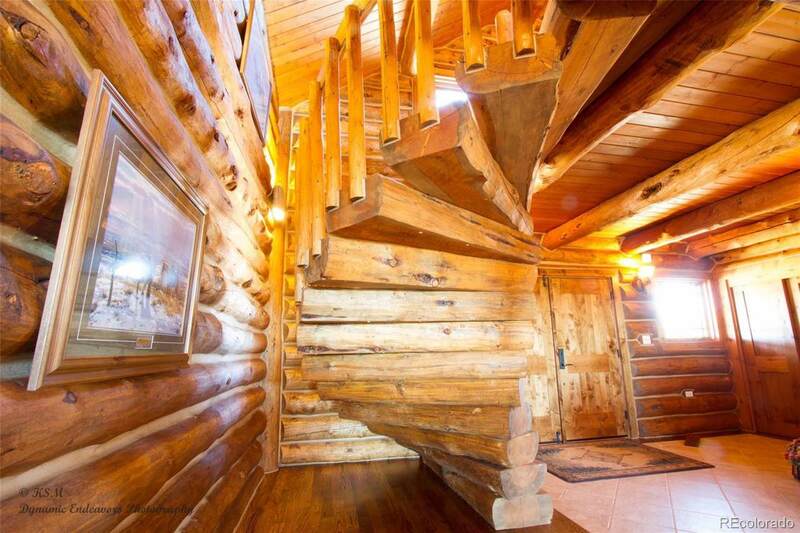 An initial glance at the home and you will see a beautiful log home with outstanding views stretching into Colorado, but upon further inspection you will find much more. 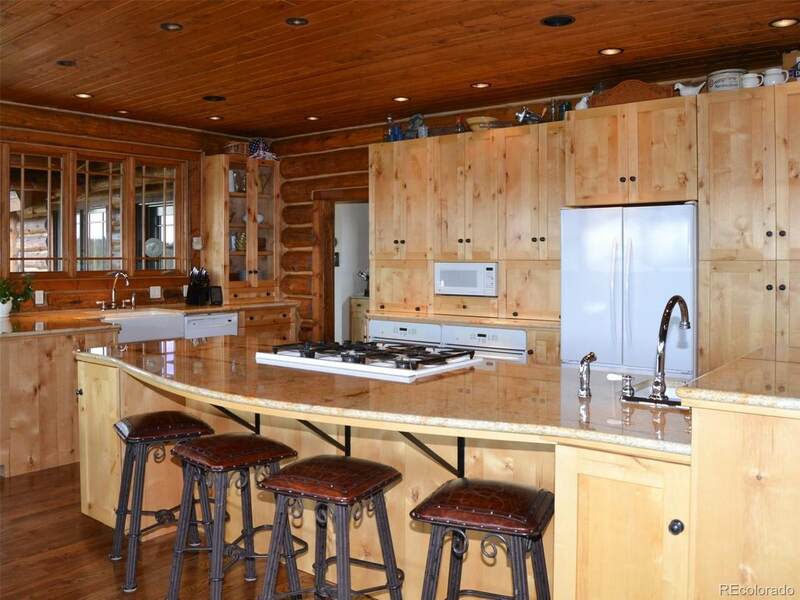 The home is a custom built, 2X6 construction with insulation & sheet rock and finished with on site milled logs custom matched to ensure a full log appearance without the complications of full log construction. 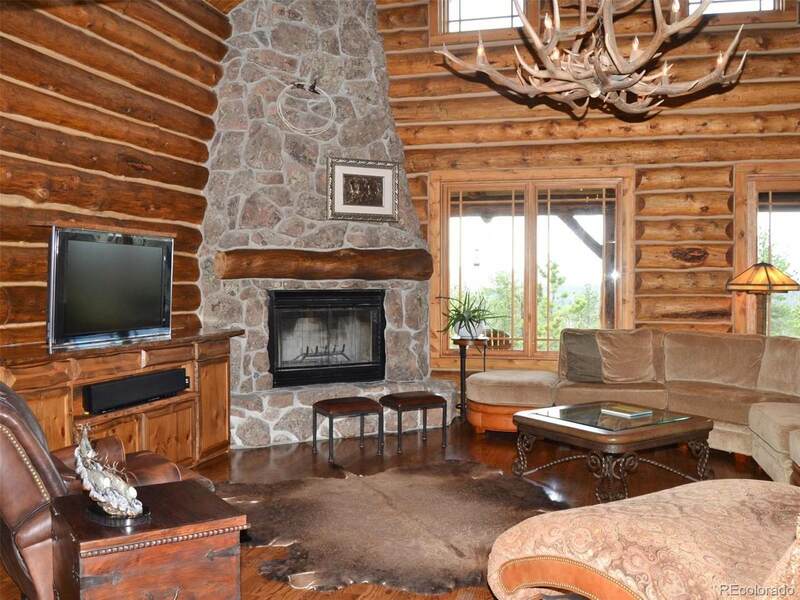 Comprised of 3,696 ft2 this luxurious 3 bed, 4 bath home combines a rustic look with modern features giving it the best of both worlds.